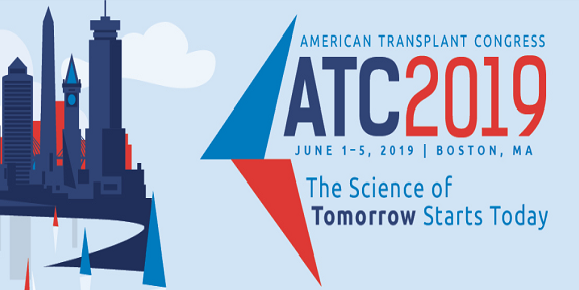 Join us June 1-5, 2019, in Boston, MA. Save the date for the International Transplant Science Meeting. 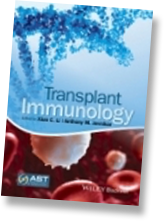 Timely Topics in Transplantation (T3) webinars are the perfect opportunity to listen to a live presentation on a current issue and ask questions directly to the presenter. The election is now open! Cast your vote today. AJT is the joint journal of the AST and the ASTS. Access your subscription here. The AST has been instrumental in assisting federal and state public policy decision-makers in the crafting and formation of a variety of legislative and regulatory initiatives. We know transplant professionals like you are passionate about ensuring that patients have access to essential medicines, insurance coverage, and the best care possible.